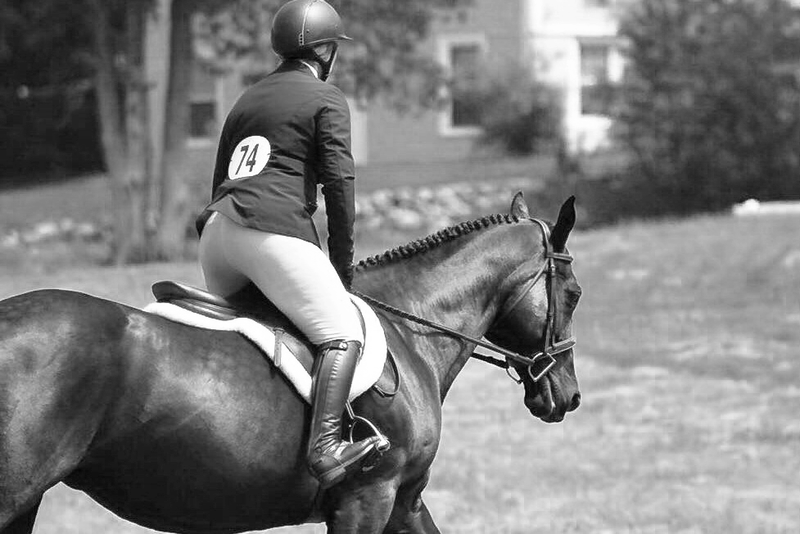 Leaves are on the ground, the freshly clipped horses are spooking like crazy, and it gets dark at 4 pm which can only mean one thing… Thanksgiving, and subsequently Black Friday, is almost here! 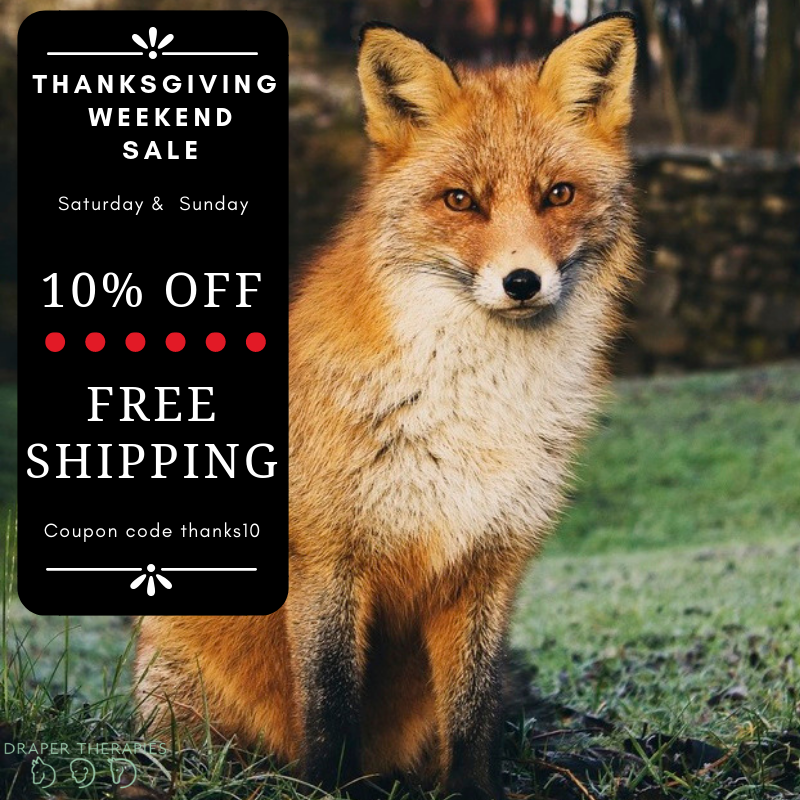 The team here at Draper Therapies has been making preparations for our annual Thanksgiving weekend sale, and I think you’re really going to like what we’ve cooked up. Without further ado, the Draper Therapies Thanksgiving Weekend Sale Menu. For starters, we have a Black Friday sale: 15% off all full priced items with a side of Free Shipping. 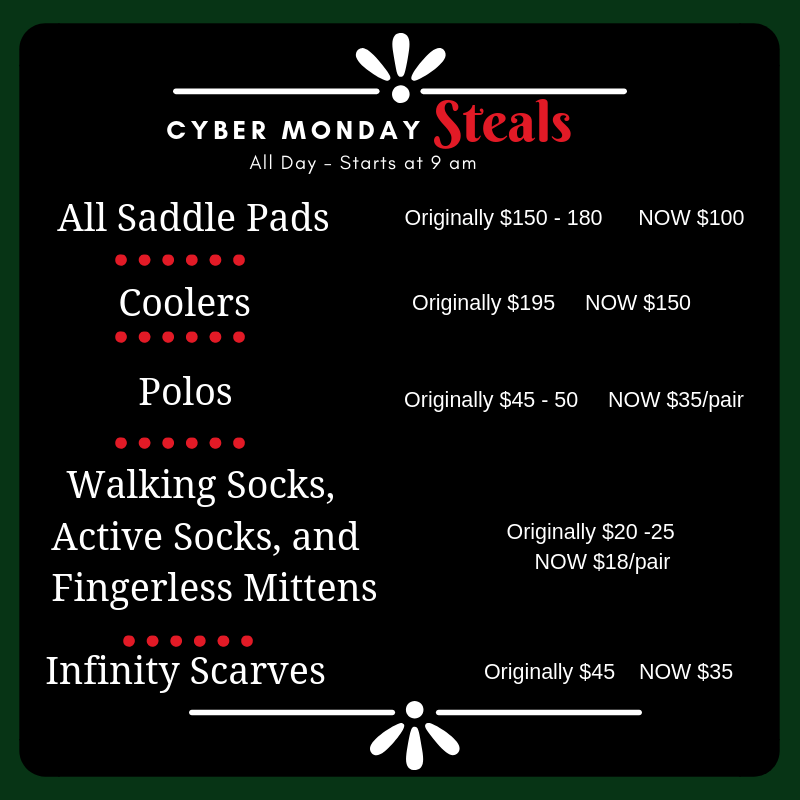 This sale will be for 24 hours ONLY (starts 11/22 at midnight and runs until 11/23 at midnight). If you miss our Black Friday Sale don’t worry – there’s still deals to be had. The main course is the weekend sale: 10% off all full priced items with a side of Free Shipping. Saturday and Sunday only! Coupons are not good on sale, seconds, clearance, or Draped in Health Blankets (because 50% of the proceeds of those blankets goes to Beastly Rescue!). Also, IF YOU PUT SECONDS, CLEARANCE, SALE, OR DIH BLANKET IN YOUR CART THE COUPONS WILL NOT WORK. The coupons will only work with eligible (read: full priced) items in the cart, so if you plan on buying seconds, clearance, or sale items, please do so in a separate order. 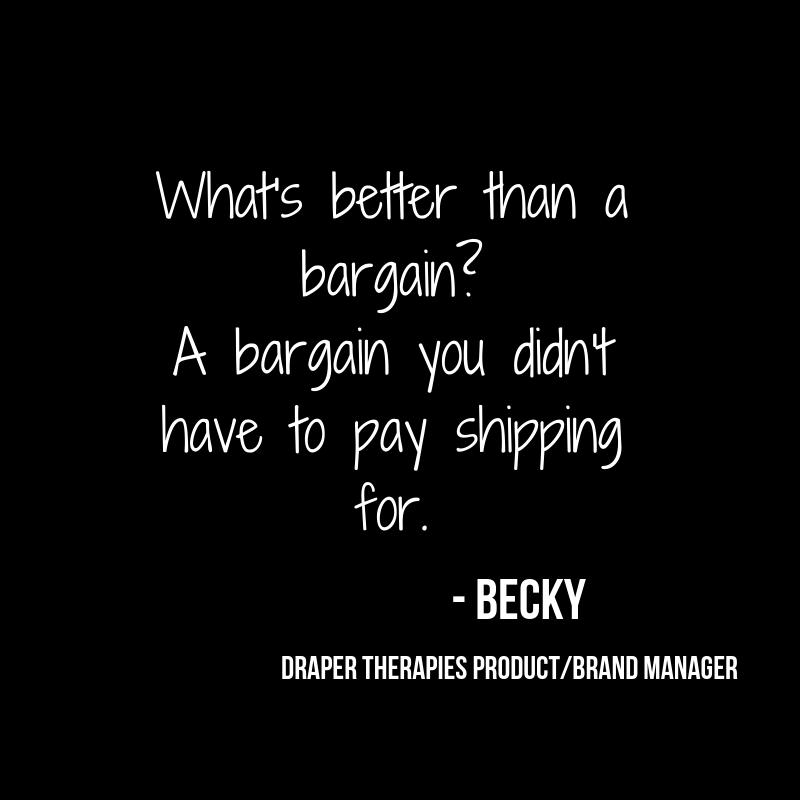 Super Secret Becky Tip: If you had your sights set on a seconds, clearance, or sale item, you can still get Free Shipping on that item. Just place a separate order with those items and use our FREE SHIP coupon! From all of us here at Draper Therapies, Happy Thanksgiving! We hope your day is filled with laughter, family, and pie. 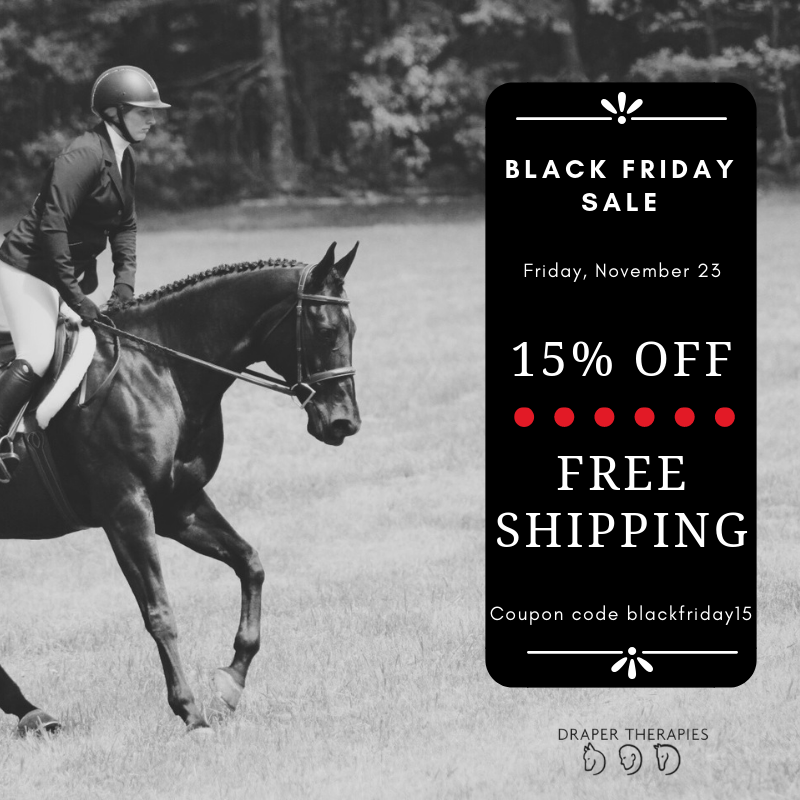 Draper Therapies Does Black Friday!